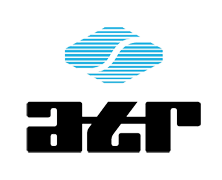 ATR develops and produces electronic componentry for the industry. 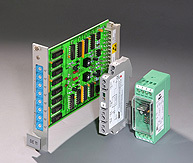 Many functions like limit switches or proportional amplifiers can be supplied either as DIN-rail mounted types or as 19”-Euroboard. Browse our Online-Catalog and have a look at our technical manual “MCA-Electronics” for detailed information on our standard components. Moreover, we provide you with the development of customized solutions. 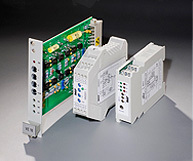 Do you have any questions regarding our products or are you interested in individual solutions? Feel free to get in contact with us – our application experts will gladly support you.